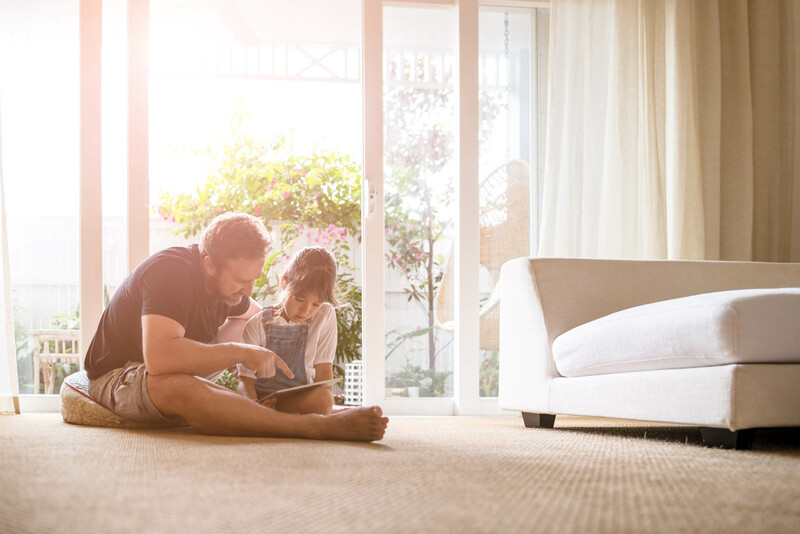 At Terra Home Remodeling, we know that there are many factors to consider when choosing the right kind of flooring for your home and we are here to help. 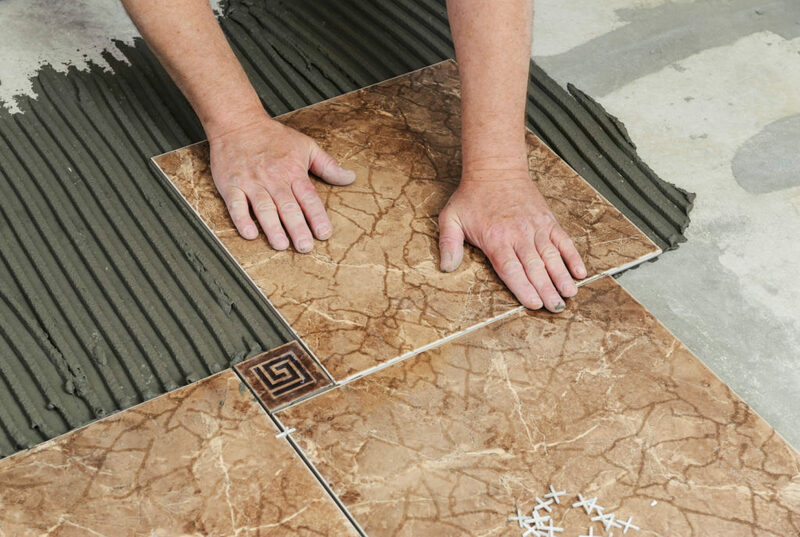 We can help you with your flooring project! 100% FREE in-home consultation! If you desire flooring that is ecologically conscious then you can choose from bamboo and cork flooring. 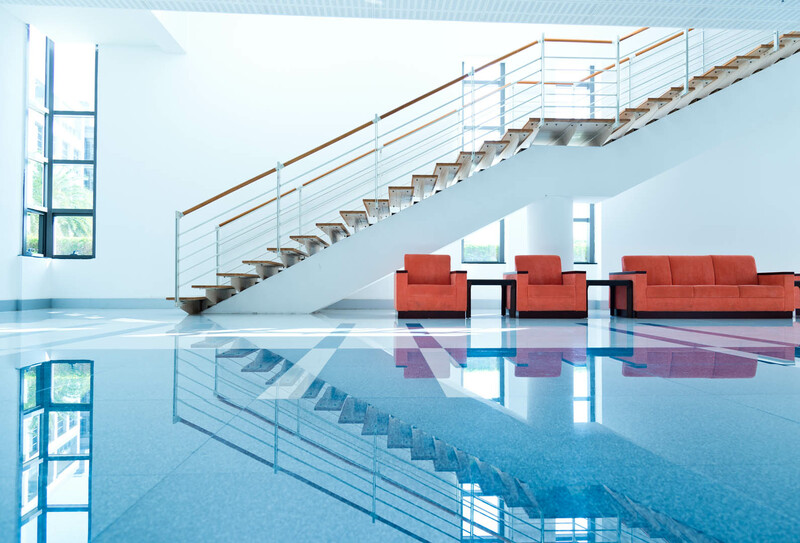 Floors made from bamboo are easy to maintain and is very resistant to water damage. Cork flooring is shock absorbent and is the ideal type of flooring for a kitchen. 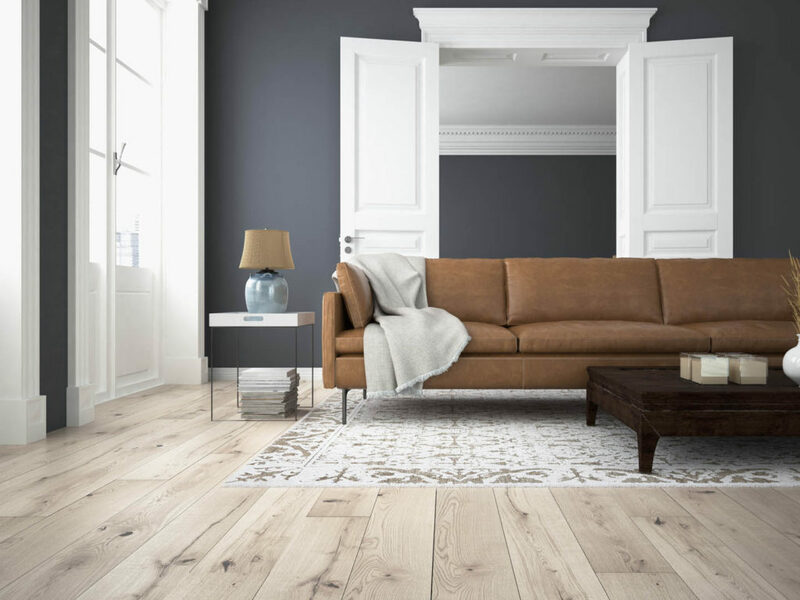 Wood flooring is a classic choice that never goes out of style. 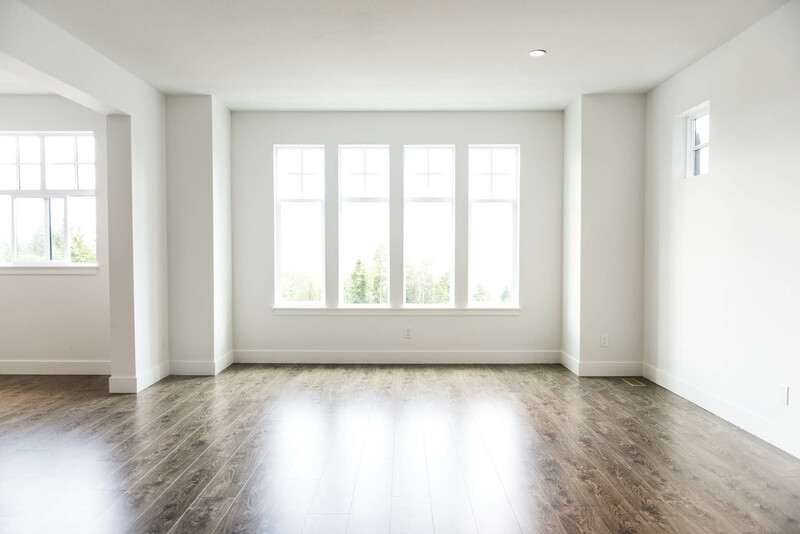 Flooring Installation; At Terra Home Remodeling, we have a variety of flooring options to choose from and our expert flooring contractors will be happy to answer any questions you may have about choosing a flooring material. 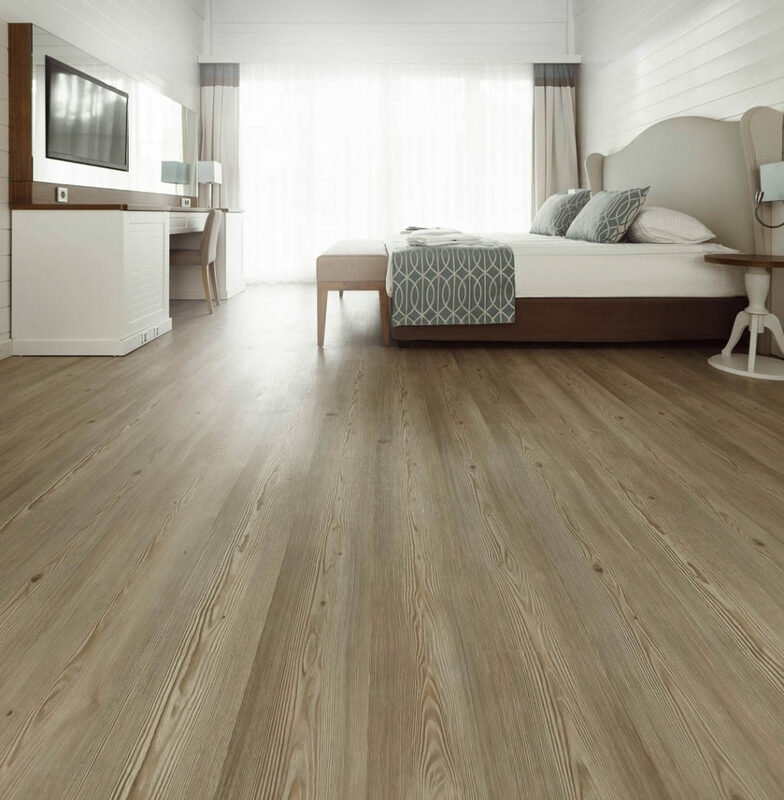 For example, wood flooring will add elegance to your home and can insulate your home.